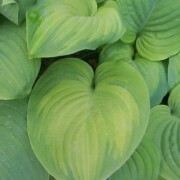 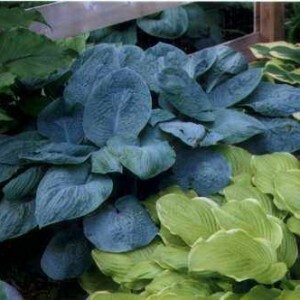 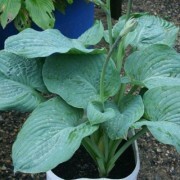 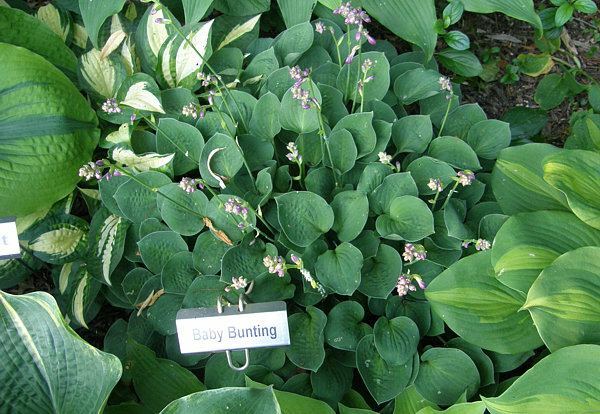 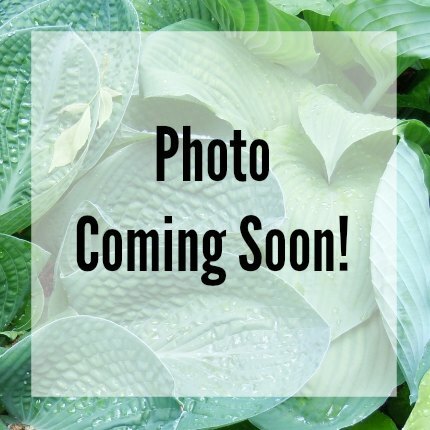 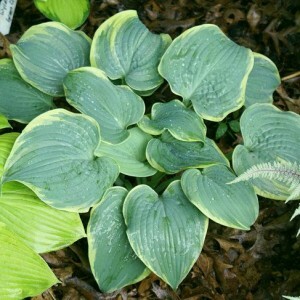 Baby Bunting Hosta is a dense and compact 6″ tall mound of round blue green leaves. 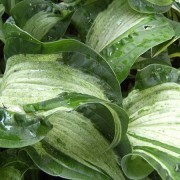 Heavy texture, crinkled and slightly cupped. 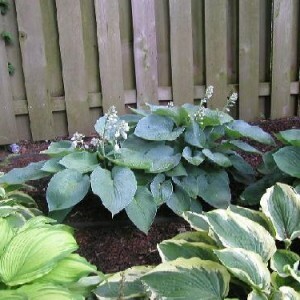 Pale lavender flowers in June/July. 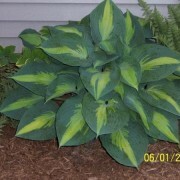 Small: 11″ high by 26″ wide mound; leaf size 2 3/4″ long by 2 1/2″ wide (6 vp); leaf color grayish blue early summer; leaf blade nearly round.